 Contact Mojo Yamaha, we would love to hear from you! Please complete and submit the form on this page. You can also contact Dave Crussell, Mojo Yamaha Team Manager, directly at mojoyamaha@hotmail.com. Somebody will reach out to you within two (2) business days.